It's an audio receiver right in your pocket! Using Airfoil and Airfoil Satellite, you can send any audio from your Mac or PC right to your iPhone, iPod Touch, or iPad. 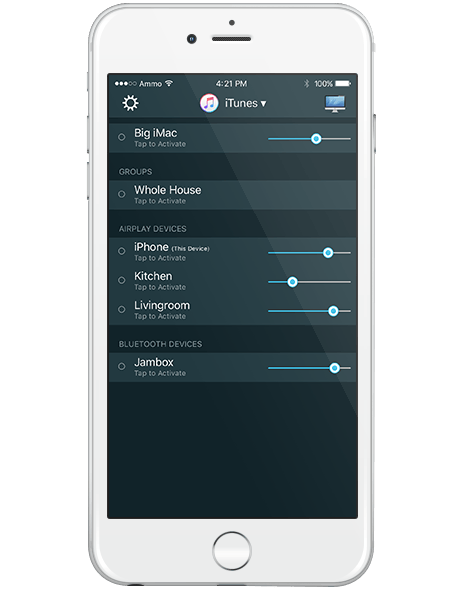 Plug in headphones to your iOS device or dock it in a speaker, then send audio to it wirelessly from anywhere in the house. Run Airfoil Satellite on your iOS device, and you can receive any audio played on your computer.